American Legion Post 735 collects unserviceable American flags for proper disposal. 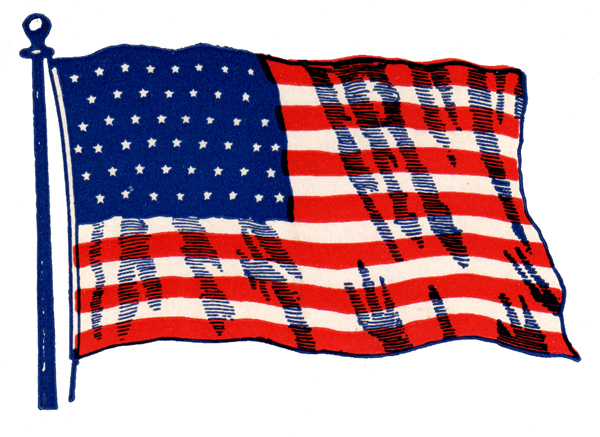 Unserviceable shall mean any textile flag representing the United States of America that is no longer proper for display due to its condition including tears, rips, stains, fading, obsolescence (meaning not the current 50 star US national flag) or other damage. If you have a flag you would like to dispose of, you can drop it in our flag retirement drop box located in front of our building at 207 Robins Rd.